Not everyone goes to see the face of heaven after life but those very people have left no strings unattached to show everyone, of this age, the face of hell while alive. Afghanistan is one of those paradise lands on Earth that turned from gold to rubbles in a very short time, as if time backslid the state of the country in a reverse direction. 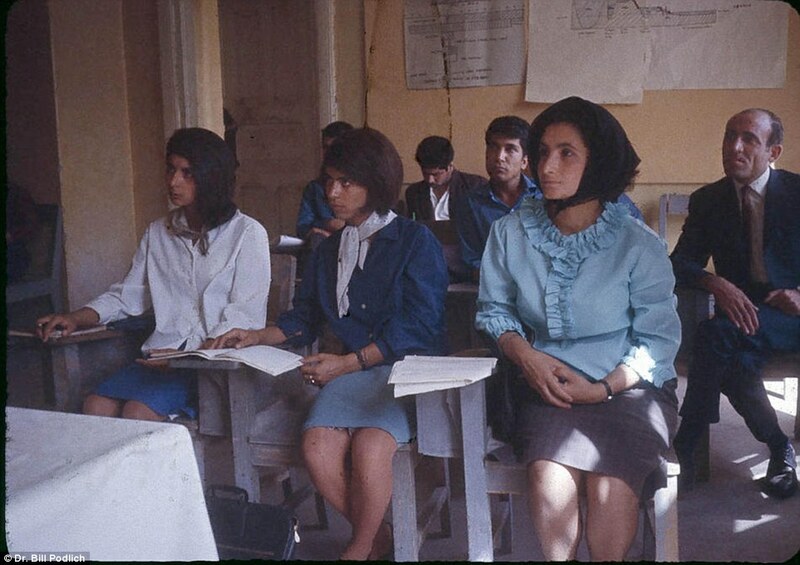 Before Taliban took over, women of Afghanistan were rather more westernized and one could even see them in skirts and western apparels in public. Now, women aren’t even allowed to work and strict Islamic punishments are imposed on them. Education doesn’t come as easy as it used to have a few years ago. The women rights have seen a large fall overall. The real progress of a country is based on the condition of the women of the country. “The Kabuliwala” story written by Rabindranath Tagore gives a beautiful glance of Kabuliwalas, the people of Kabul, Afghanistan and their lives. 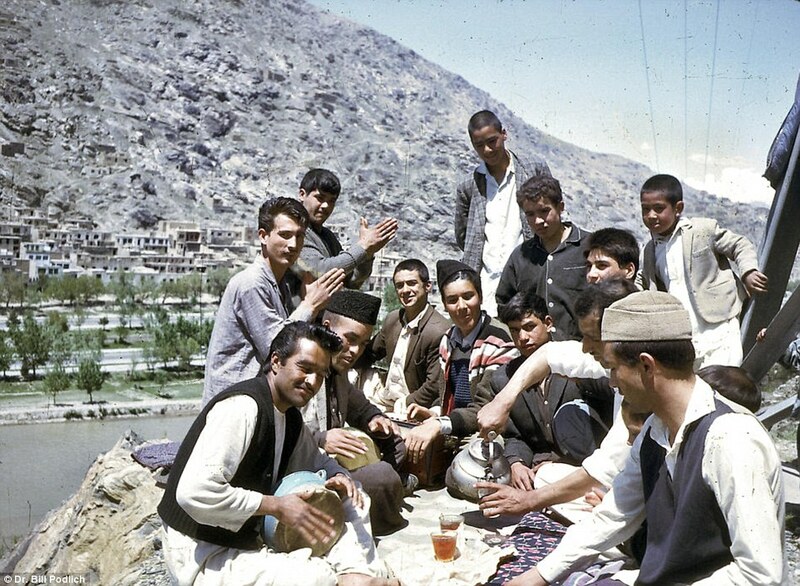 They were men of the mountains who lived with pride over their community’s culture and their country’s rich history and cuisine ( Afghan Jalebi?) They were happy people, earning their living with sweat and heading successfully towards being those developed countries. 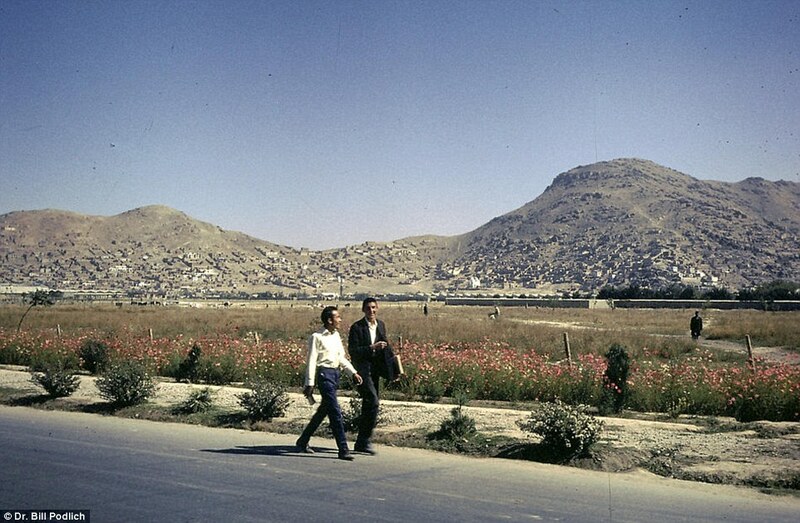 A rich history means a developed and enriched monumental systems and architectural style, like Afghanistan used to have at one point of time as well. All that is left of it is dust and debris reflecting the leftovers of the structures that stood tall and aesthetically once. Education was the unasked privilege of every person of the age, meaning boys and girls alike. Even higher education didn’t stop women or men from getting the knowledge they deserved. Classroom culture and a proper studying environment existed. Children actually had the childhood a child deserves to have. The pictures show the fulfilled economic condition of the people and its state, but with all the war, it brings consequences like hospital costs, architecture losses, cost of wars and warfare. It had led the country to pay heavy amounts on various war related fields whereas the money could have been spent in many other progressive ways. People didn’t always have the worries and terror of losing their lives at any moment. Children and women could enjoy the splendor of a free life. Freedom of men and their ways of expression has undergone a wide change as well. The way lives are being spent is making it seem worthless. People don’t have the sane peace of mind and are always surrounded by the curse of war. While the war was started at a time with intentions to overcome the elements that destroyed peace, instead they led to unending hostility. War never brings any good, it’s just a misconception that there’s peace waiting at the end of the tunnel named war; it’s all losses and no-one’s actually a real victor there. Next articleFanta: The Invention Made When Coke didn’t Reach Nazi Germany!